Need a van for your gig this weekend? Let's face it, owning a van and dealing with Tax, MOT and breakdowns is too much when you're trying to run a band. 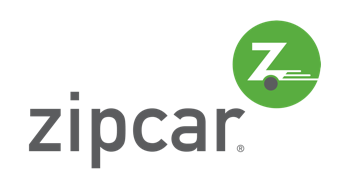 That's where ZipCar come in. Hire a car for a few hours to take your guitars across town or pick up a van and get your kit to the gig in one piece. You only pay for the time you use. Bandwagon Pro members get an exclusive offer in this months issue. 1 year of free membership + £60 driving credit.